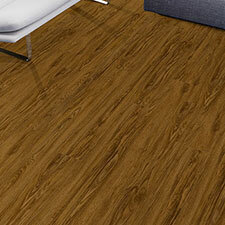 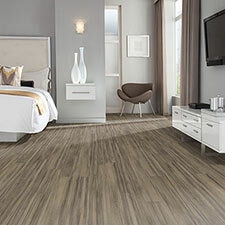 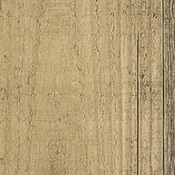 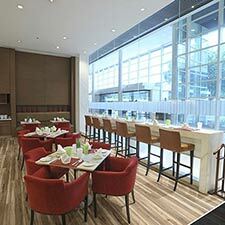 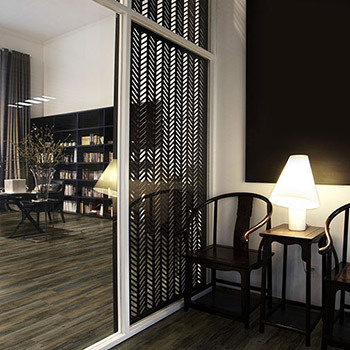 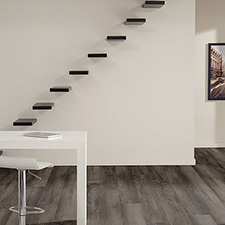 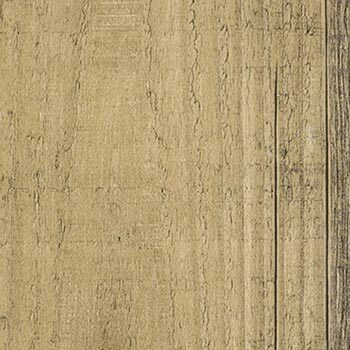 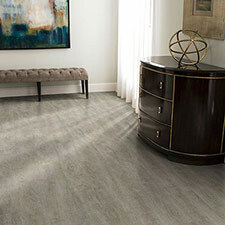 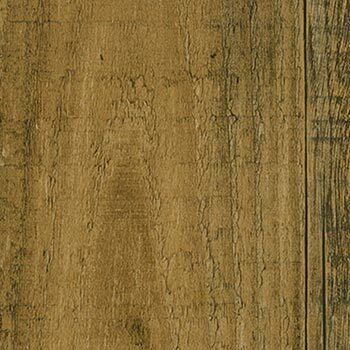 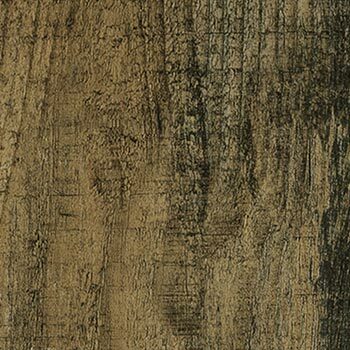 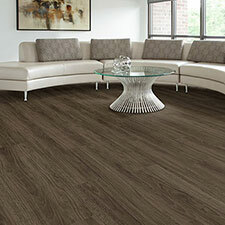 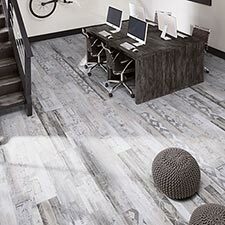 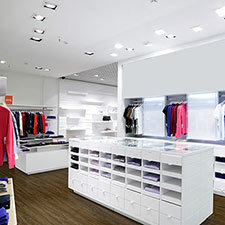 Milliken Wood Collection Fissure Oak Luxury Vinyl Plank Flooring is made for use in heavy traffic environments. 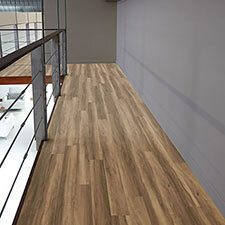 These vinyl planks are made with micro-beveled edges. 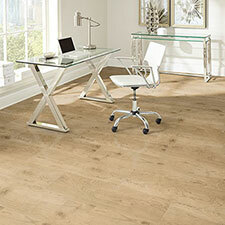 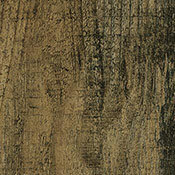 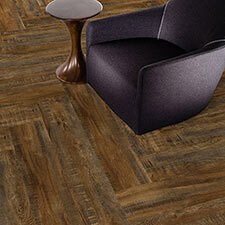 Fissure Oak comes in 3 colors that will compliment any space. 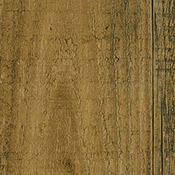 All of these plank options are made to last and will wear well over time.